Simply put, Warrenton KIA is a family dealership that is here to serve your family! Warrenton KIA is committed to simple ideas that lead to good business practices. We believe we are here to give our local coastal communities honest, good quality service. The goal is to give our customers an experience that exceeds their expectations. We would love the opportunity to help you today! 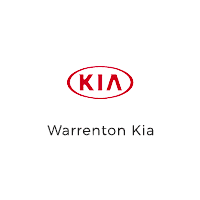 Start your journey now to enjoying the Warrenton KIA Difference!